This is the perfect camp to introduce your child to the game of tennis in a fun and innovative experience. Children will learn and work on different hand eye coordination exercises that will help them with footwork and how to make proper impact with the ball. By using modified equipment and storytelling, our instructors turn skill-building activities into an adventure each session. 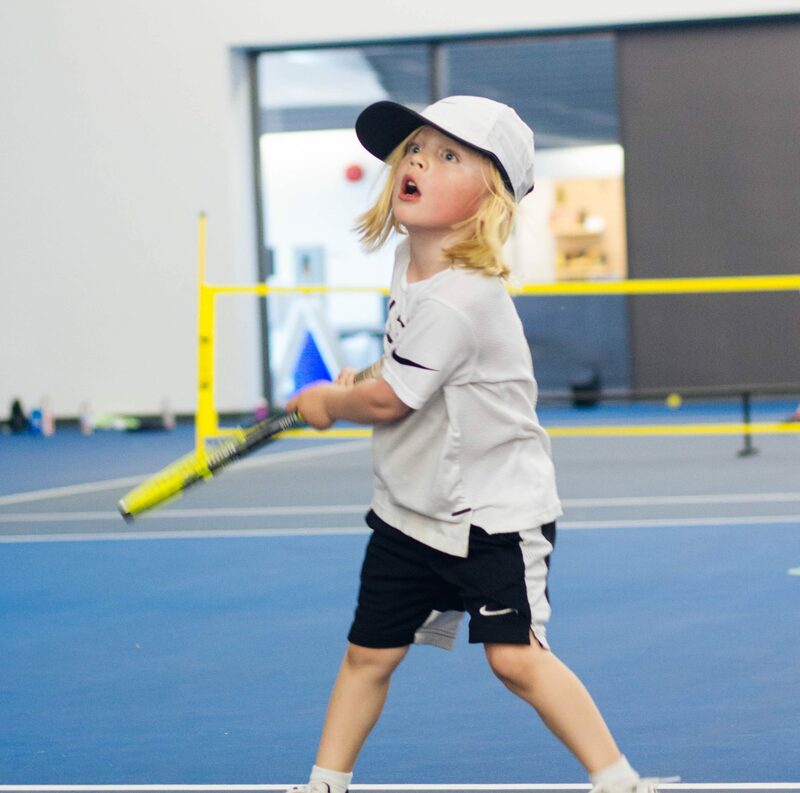 The goal is to capture the camper’s imagination and keep them attentive the entire time, while developing their basic coordination and tennis skills. Participants are asked to bring their own tennis racket, but shared rackets are available each morning. A parent/guardian is required to attend the sessions and join in on the fun. This camp is for the serious tennis player that has a focus and goal to play and compete in provincial spring and summer tournaments.